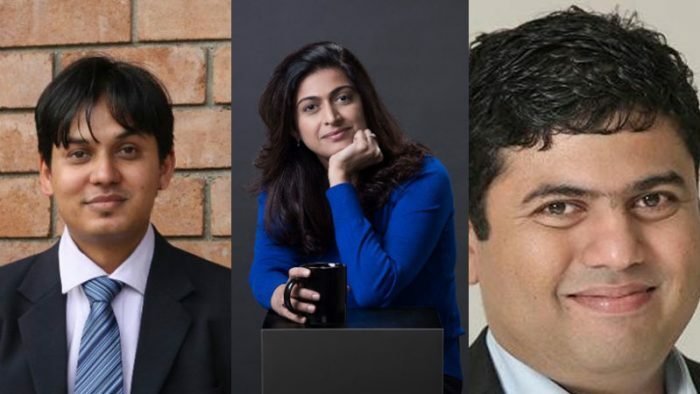 Social Samosa takes a look at some of the Indian digital evangelists that started off against the tide to establish and re-establish age-old industry axioms. The Indian digital industry today has many bright shining leaders, who have carved their names in the competitive landscape with their hard work and determination at a young age. Today they are leaders and experts in their own domains, carrying vast experience across categories. These early birds dared to dream and were ready to face the brutal battle at a very young age. Zafar Rais is the Founder & CEO, Mindshift Interactive and comes with an experience of over 15 years in the digital and marketing industry. 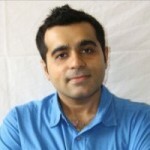 He has previously worked with WatConsult, People Interactive, Yo4ADigital and Kellogg’s India. 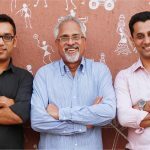 Rajiv Dingra’s WAT Consult is one of the fastest growing digital agencies handling reputed clients in India. The agency in the month of January this year celebrated their 10th anniversary and was acquired by one of the largest networks – Dentsu Aegis Network in 2015. 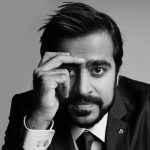 Varun Duggirala, Managing Director/ Left Brain of the creative and digital agency The Glitch. The agency has its offices in Delhi, Mumbai and Bengaluru and manages nearly 50 accounts across industries. Before Duggirala started The Glitch, he was with Channel V and MTV India. 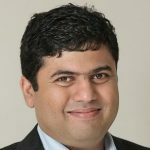 Chetan Asher, Founder, CEO, Tonic Worldwide started his agency in 2006, which is into consulting small and large enterprises for brand building. Asher advocated digital marketing since its early years. 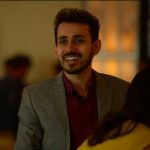 Ex-FoxyMoron co-founder Harshil Karia is the Managing Director, Schbang and a current stakeholder at FoxyMoron. 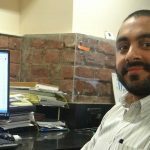 Karia is known for his bold vision and a sharp eye for digital trends. Delna Avari is a global business leader having managed relationships across India, Europe, United States and ASEAN. 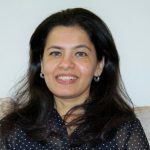 Prior to establishing her consulting practice; Delna held several senior management positions with Tata Motors and served as a Director on Board for Concorde Motors Limited. 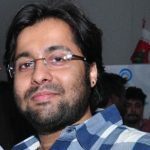 Suveer Bajaj, co-founder, FoxyMoron started the digital agency almost 10 years back. Bajaj looks into Account Planning, New Business Initiatives, Strategic Alliances, Media Planning & Buying, Search and Data, along with the corporate functions and corporate development of the organisation. 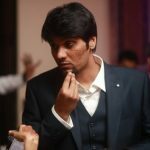 Prateek Gupta-Co-Founder at FoxyMoron before starting on his own, had worked with Balaji Telefilms as the Business Development Executive. 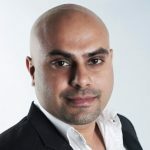 Vijay Nair is the Founder & CEO, Only Much Louder, a new age media enterprise with a community and creator first approach to creating premium live and content experiences. Nair started his agency in 2002 and boasts of some of the best talents including AIB, Zakir Khan, and Sumukhi Suresh. Vineet Gupta is the CEO at DDB Mudra Group. He co-founded the agency 22 feet Communication, which was acquired by DDB Group Asia Pacific and Omnicom Group in 2014. Prashant Potdar has more than 7 years of rich experience in Creative Strategy and Planning. 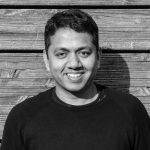 PG Aditya is the Senior creative Director, Dentsu WebChutney; he is also a batch topper and gold medalist from Mudra Institute of Communications, Ahmedabad. 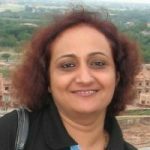 Virginia Sharma is the Director, LinkedIn Marketing Solutions, after having spent more than 15 years at IBM. 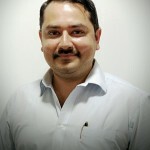 Kewal Lohia is the Media Director at IPG (Reprise Media India & Interactive Avenues). 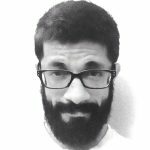 He joined the IPG network Group in 2011 as the Account Supervisor for FCB Ulka. 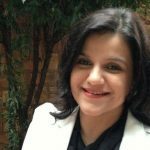 Anita Nayyar, CEO India & South Asia at Havas Media has been heading the Group for almost 11 years now. Before this, Nayyar was with Starcom for 4 years. 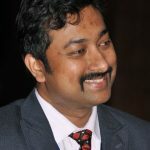 Tinu Cherian Abraham is a Social Media Evangelist and Public Relations Professional and leads the global digital / social media efforts of UST Global, an IT services multinational company. 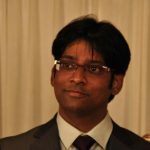 During his previous software engineering career, he had worked for companies like Ola Cabs, Juniper Networks, Cisco Systems & Infosys. 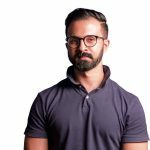 Anirudh Pandita is the Founder and CEO, Pocket Aces, a digital entertainment company that is leveraging technology to create and distribute engaging content for the Indian millennial. The company currently runs three brands: FilterCopy, Dice Media, and Gobble. 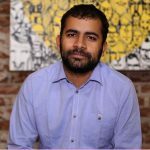 Sameer Narkar is the Founder of Konnect Insights, a leading product which is into Market Research and Social Media Analytics. 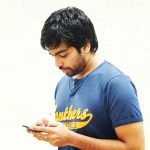 Nishcal Shetty is the Founder, Crowdfire which helps Creators such as bloggers, YouTubers, e-sellers grow their audience and build a brand. It’s a marketing bot that plans and executes the right marketing techniques needed for growth. 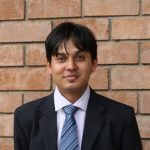 Haroon Bijli is the Group Digital Communication, Tata Group and has joined the company 3 months back. Before this, he has worked with Philips and TCS. 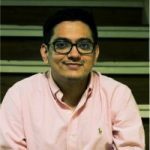 Rishi Dogra SVP & Marketing Head, NestAway has earlier worked with PepsiCo and BabaJob. Dogra boasts of a vast digital experience. 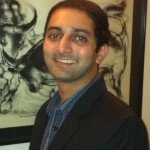 Sahil Shah, VP Operations & Media, WATConsult has joined the agency in 2011 as a Senior Account Manager. 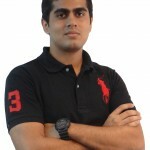 Sahil is known for his digital knowledge and key leadership skills. 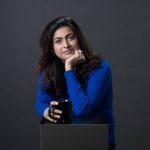 Sunny is a Co-Founder & Managing Director, APAC, Httpool India, a seasoned manager and a digital advertising specialist with extensive experience in Digital Media. Aditya Pawan, Senior Product Manager, Digital Media (Global), Red Bull joined the company in 2012. 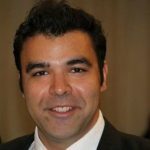 In the past, he has worked with Mondelez International and United Breweries. An SIBM Pune Alumnus- Presently with Reckitt Benckiser is fondly known as @GabbbarSingh and is a Twitter celebrity. In the past, he has worked with Samsung, Pidilite Industries and FreeCharge. 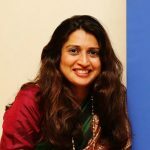 Uma Talreja is the Chief Digital Officer – Raymond Ltd and has worked with Burger king India, Trent Limited & Aditya Birla Retail Limited in the past. Follow these Indian Digital Evangelists for inspiration and insights. Brands celebrate Mother's Day with beautiful campaigns and heartfelt messages!